Home » About Lumileds Inc.
Lumileds Inc. is a Canadian designer and manufacturer of High Efficiency LED light bulbs. We offer quality products replacement for light bulbs, halogen spotlights and neon tubes. 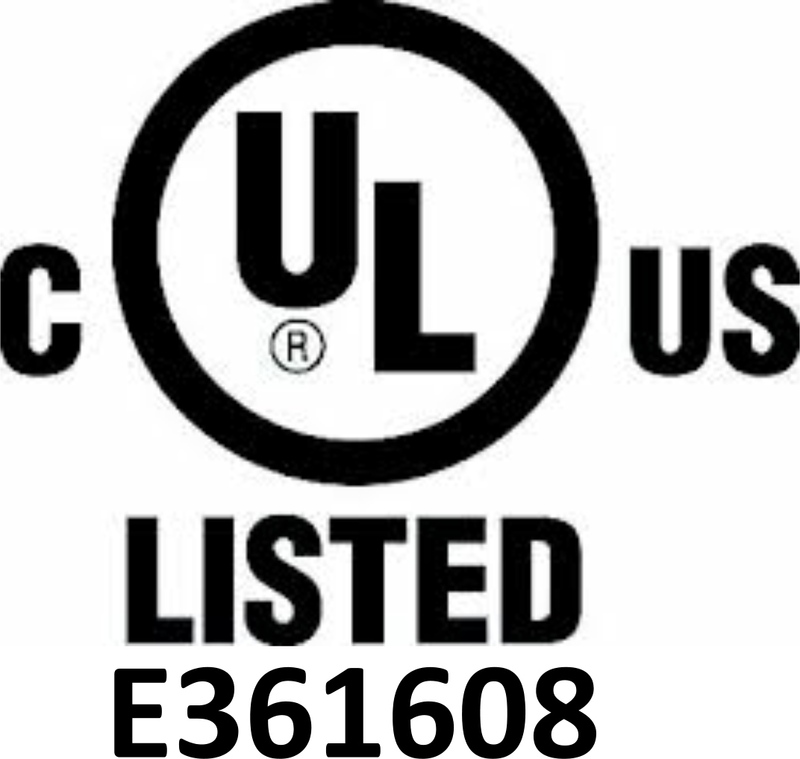 All our products are UL and cUL approved. Lumileds Inc. also develops customized solutions for LED lighting to enhance your comfort, protect our planet and realize significant savings allowing you quick return on investment. We are able to advise you on the choice of devices that best suit your needs and can provide you with comprehensive studies of energy savings. Lumileds Inc was established after years researching the commercial and residential "green energy" sector. By taking full control of its design and manufacturing capabilities, we aims to offer our customers the opportunity to save both energy and money using the highest quality products. Most of our low energy bulbs pay for themselves within twelve months and all will comfortably recoup their purchase cost over the product lifetime.